this is what it looks like when we lock up for the night. i’m a big fan of being done at the end of the day and knowing everyone’s home and safe. 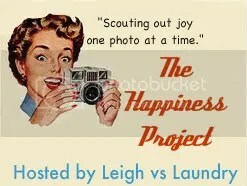 This entry was posted in happiness project. Bookmark the permalink.